PPAF current Members can attend for FREE! Individuals who have yet to join PPAF are welcome to attend this great event. 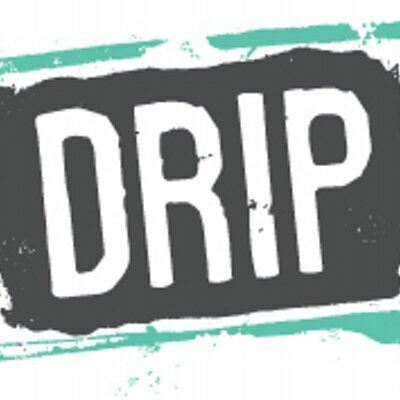 Join PPAF members at this exciting and new venue called "The Drip". The Drip will provide for an exclusive event for PPAF and a great way to get to know fellow suppliers and distributors. This unique event space is located within walking distance of the Orange County Convention Center (Orlando Convention Center), The Orlando Eye, as well as numerous hotels. We invite non-members to attend the event and get to know the benefits of membership with PPAF first-hand for just $10.